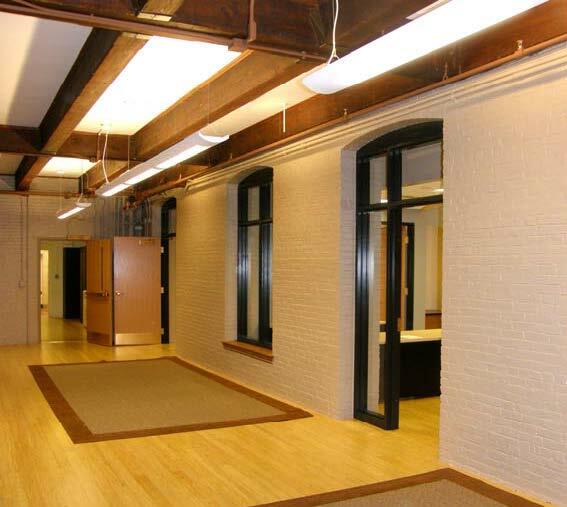 The Moorcroft offices are located on the 4th floor of the Harvard Museum Building at 26 Oxford Street in Cambridge, Massachusetts. The building is a five-story structure originally constructed in 1920. The building also houses the Harvard Museum of Natural History and Harvard University Museum of Comparative Zoology. 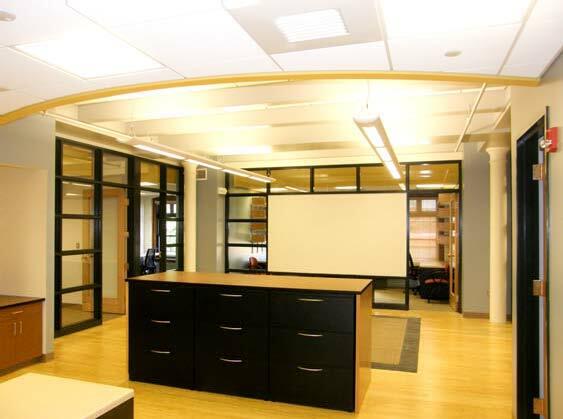 The new offices accommodate and enhance the research of Professor Paul Moorcroft, a professor of ecology in Harvard’s Department of Organismic and Evolutionary Biology, and his lab group, who focus on understanding the structure, composition and functioning of terrestrial ecosystems. Much of their work involves computer-based simulations of ecological dynamics. The space now has shared offices, support/conference areas with audio/visual support, a lounge area, copier and kitchenette facilities and centralized files and bookshelves. The design of the suite encourages collaboration among the occupants, and reflects the architectural unity of the original space. 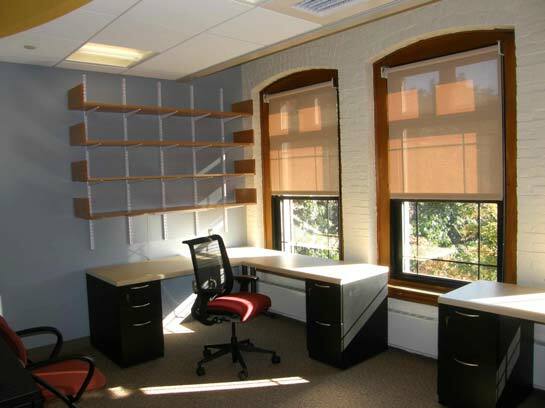 The renovation offered an opportunity to upgrade the finishes, furniture, lighting and technological capabilities of the office to meet Professor Moorcroft’s requirements. The renovation began in March 2008. 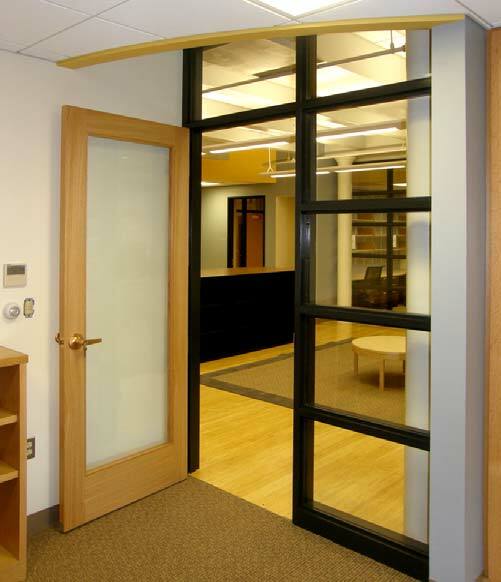 The Harvard University Green Building Guidelines and the LEED-CI rating system helped the project team develop sustainability goals. The project team was committed to sustainability throughout the realization of the project, which achieved LEED-CI Silver certification.